Poor Microsoft. It seems North Korea doesn’t like the traditional Windows-look anymore. The latest version of the country’s home-grown operating system, Red Star Linux, has been restyled and ships with a desktop that closely resembles Apple’s Mac OSX. 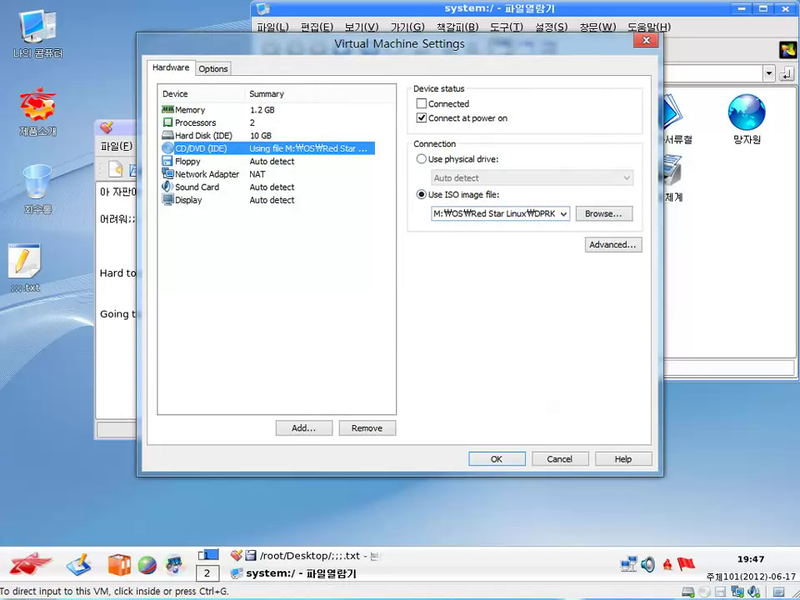 The previous version was based on the popular KDE desktop that mimicked that of Windows 7. 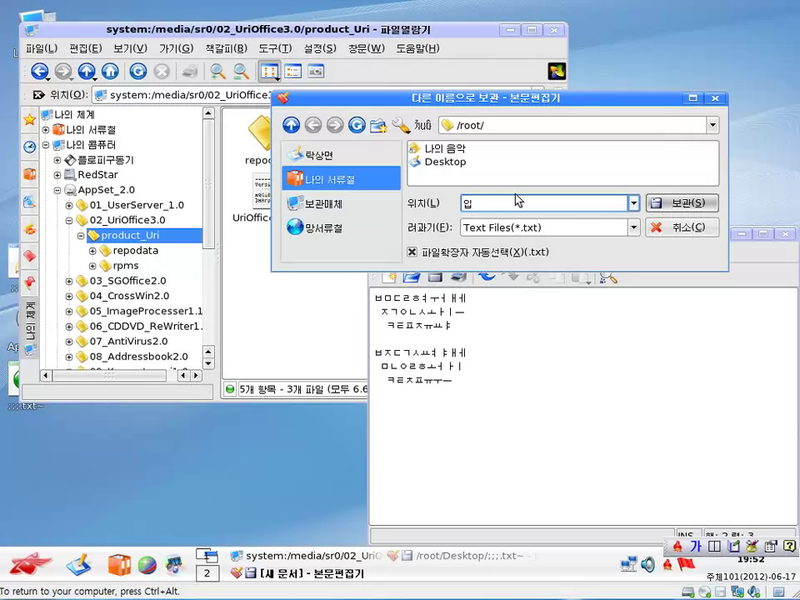 Red Star Linux was developed by the Korea Computer Center (KCC), a major center of software programming in Pyongyang, and is based on Linux, the open-source operating system originally developed by Linus Torvalds. Open-source software is offered to the world under a license that allows anyone to adapt and modify the program and that’s what North Korea began doing around ten years ago. Its base appears to have been Red Hat Linux, a popular version of Linux that’s offered by a company based in Raleigh, North Carolina. Red Star first became widely available outside of North Korea around 2010 when a Russian student who was studying at Kim Il Sung University posted it on the Internet. 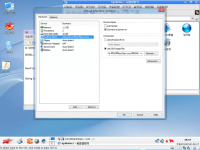 Now, thanks to Will Scott, an American computer scientist who was lecturing at Pyongyang University of Science and Technology at the end of 2013, we can see version 3. It was apparently released earlier in the year. Scott says he purchased the software from a KCC retailer in southern Pyongyang and hasn’t made any modifications to it. What you see is what North Koreans see when it’s installed. First, a couple of screens that are seen when the OS is installed and started. If you’re a Mac user, some of these screens might appear a little familiar. Here’s one for setting the time zone of the computer and anther for setting the desktop background image. Like the previous version of Red Star, the latest version 3.0 includes Wine. That’s a package that allows Windows software to be run under Linux. It should be noted that it’s not just North Korea that has moved on from the traditional look and feel of Windows. Microsoft itself dumped the interface with the launch of Windows 8, a new version better adapted for touchscreen and tablet PCs that attempts to reinvent the way people interact with its operating system. 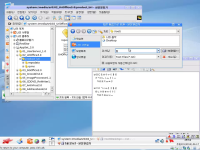 54 Comments on "North Korea’s Red Star OS goes Mac"
are u coping Mac OS , worst korea? Those American imperialsts are copying the look and feel of our beloved greatest operating systems. They even separate their computer network from our beloved Juchenet. Where can I download the disk image for this?! Is the Mac-style interface the KCC’s own creation or based on an existing desktop environment for Linux? I think it’s still KDE. 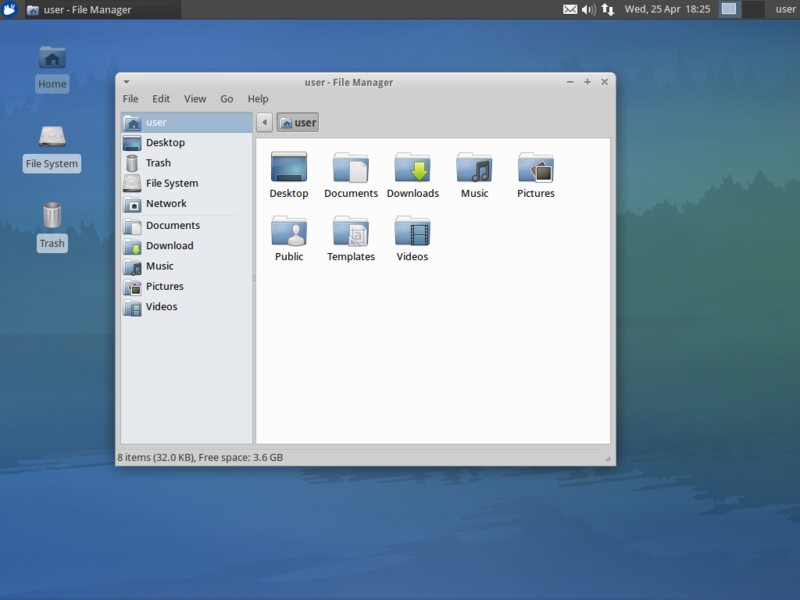 As for the Dock at the bottom, there are plenty of dock applications around for Linux. I'm unsure which is being used on RS, but Fancy Tasks would be a logical choice. It is KDE / QT based. The dock process is called ‘rsdock’, and at first look is custom built. While this is, at best, a very shoddy interpretation of the Mac OS interface circa 2001, I nonetheless approve of this direction. Where can I download Red Star OS? Does Scott intend to upload it somewhere so those of us that want to download it can do so? Good lord is there nothing the Koreans don’t rip off? They rather look like a real Linus distribution! KDE, XFCE or LXDE “normal face” can be a better move from a window$ like older face! 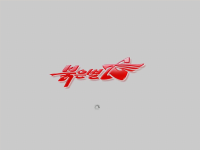 I would not trust Red Star Linux on anything other than a lab machine – you should assume that North Korea has built monitoring and surveillance technology into it. Seems that Koreans both North and South have to copy Apple. Red star in place of the Apple – Interpret as you wish. KDE didn’t mimic Win7, KDE4 was out well before Win7. I remember a sketch before Win7 came out where some guys went to a mall with a KDE4 laptop and told people it was the new Windows, they seemed impressed. I would be seriously worried about the image “phoning home” to North Korea, and would consider not using the build despite how interesting it is. It’s a modified version of OS X Snow Lepoard with a super ugly customized skin and customized software. Just take a look at Finder and System Preferences Panel. They are exactly the same as Snow Lepoard. Just compared it with my old iMac. Pixel-to-pixel accuracy as Snow Lepoard, I give you my word. There’s no way for those people in North Korea to create something that similar. 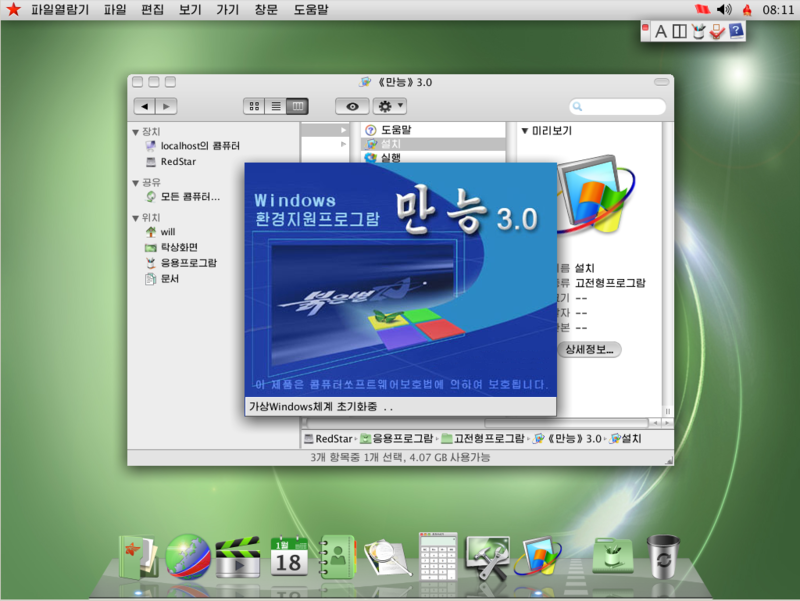 Redstar 3.0 is simply a distro, which is a pirated copy of Mac OS X that has been modified to work with any PCs. There’s no need to ask for download links. If curious, just grab a retail copy of Snow Lepoard at Apple Online Store and find a competible Mac. The OS was created by the Great Kim Jung Un himself and it shall free the great people of the Democratic Republic of Korea from inferior operating systems like the ones used by the evil invaders from the USA and the traitors of the South! @Kaini: not sure if troll or plain stupid. I have installed Red Star OS 2.0 and having a real hard time installing a ssh client. I have had some success installing packages, but if I could get ssh installed I would use it as my main OS at work. I do a lot of work sshing into servers and running some preset commands and various things, but I am not a linux developer. I also can read Korean so that is cool. It would be great if you could dump an iso onto piratebay or somewhere so we could have a look. This article made it all the way to BBC front page so thats why I am interested. I wouldn’t be recommending using this as your main OS at work… for obvious reasons given that it’s out of North Korea. Don’t be silly. This isn’t Linux. It’s written single-handedly by Dear Leader Kim Jong-Um himself. The themes used are based on Mac and Windows 7 respectively. What did Koreans rip off? I know Chinese do. Looks really like a mac but it is green instead of blue. Why would North K. copy Mac? Why not Windows? I thought that they despise Americans and now they are trying to make something that is US made??? I’m pretty sure that Windows is also American. Am I the only one wondering how a us lecturer went into orth korea, lectured the north koreans and then got out safely? You, sir, have some balls. Took a stroll to a shop in pyongyang… wow. Damn they ripped off a FreeBSD rip-off. This is a ridiculous story. There are dozens and dozens of Linux, open source, distributions looking like this, and using various interfaces. See the Linus distributions on the Linux magazine DistroWatch at http://distrowatch.com/ . These open source Linux distributions looking like the Mac OS operating system have been around for at least 3 or 4 years, and are freely available for anyone to use, adopt, improve, advance, develop, or otherwise change. For foreign nations, and cities, interested in operating systems, such as Munich, Germany, it makes sense to use Linux distributions and configure them to new configurations adopted to the needs of the user, rather than use an operating system such as Windows where Microsoft is able to spy upon the use. This story should go away or fully explain that North Korea is not stealing or pirating Apple’s operating system but rather is doing with thousands of users do, namely, operating a Linux system that has windowing or interface features reminiscent of the Mac operating system. 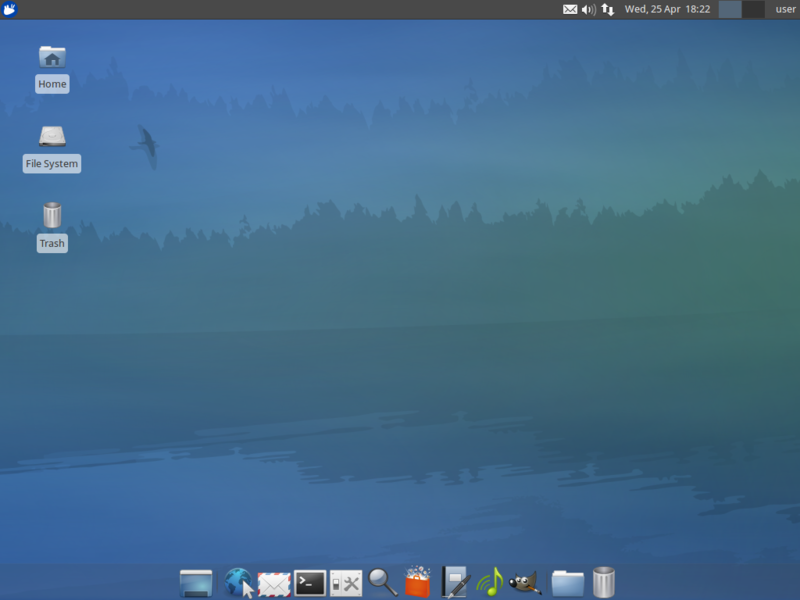 This is a Linux re-spin, probably of ElementaryOS, which is geared toward Mac users. (Or, it could be Pear..or Zorin.). Who knows what they might have added though. At any rate, they didn’t write their own operating system. Looks like Docky to me. Cool! I want to install it! North Korea Switched To Mac OS... Sort Of. Red Star, el sistema operativo de Corea del Norte que se “inspira” en OS X | Good news everyone! CrazyHD News » Of all the possible human rights abuses… it seems North Korea’s Kim Jong-un loves Apple, and he’s forcing everyone in his country to use a Linux-based OS that looks like OS X. THE HUMANITY! Red Star, el sistema operativo de Corea del Norte que se “inspira” en OS X | The Geek Show!